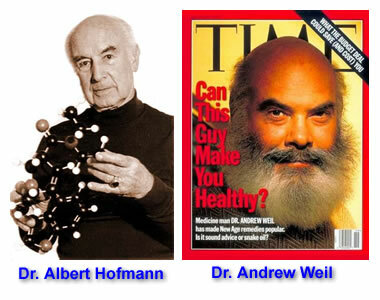 Posted in Albert Hofmann, Andrew Weil, LSD, Psychedelic Research, Psychedelics, Terence McKenna (mp3) and tagged Albert Hofmann, Andrew Weil, LSD, Psychedelic Research, Psychedelics, Terence McKenna. During the last piece of this podcast I was hit with a surge of gratitude for your works, I greatly appreciate you finding, aquiring and sharing bits and pieces of our open-minded aunts and uncles’s speaches and lectures given before my(currently 22), and surely many other younger listeners first intake of lovely oxygen. Thank you Lorenzo, you are greately appreciated. have posted here but for this one most of all. This is exactly in line with one major theme that comes up again and again when I’m studying these substances.